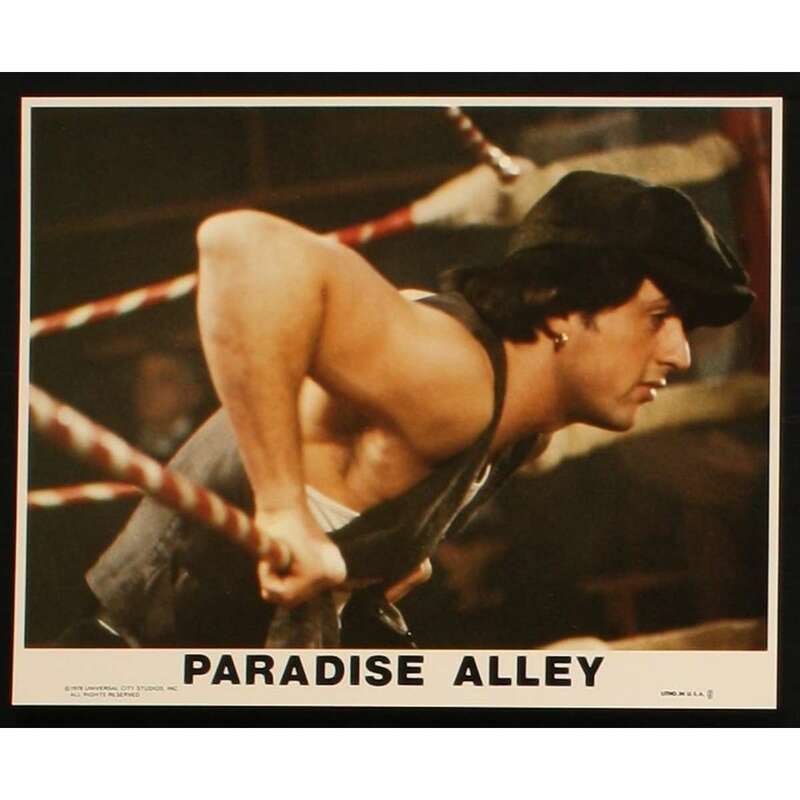 PARADISE ALLEY Lobby card. Size: 8x10 inches approx. Condition: Excellent !